StoneCalibre Acquires MICR Secured Print Solutions Provider Source Technologies - Berkery, Noyes & Co., LLC. 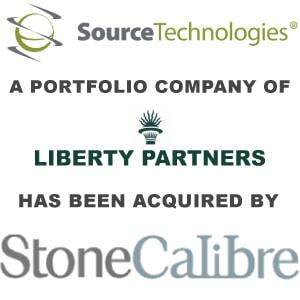 LOS ANGELES, CA–(Marketwired – Jun 10, 2013) – StoneCalibre announced today that it has acquired the Charlotte, North Carolina-based Source Technologies from Liberty Partners. Source Technologies is a leading provider of advanced Magnetic Ink Character Recognition (“MICR”) laser printers, consumables, maintenance, software, and accessories primarily to the banking industry. Since its founding in 1986, Source Technologies has been one of the few vendors with the expertise and experience to provide high-quality MICR products that are able to meet the strict compliance needs of the MICR printing industry. MICR check printing and fraud prevention is a core application within the secure print market and will remain an important component of Source Technologies’ solution set. 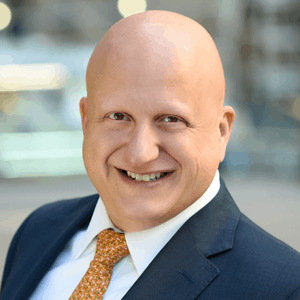 Berkery Noyes served as the exclusive financial advisor to Source Technologies. The terms of the transaction were not disclosed.